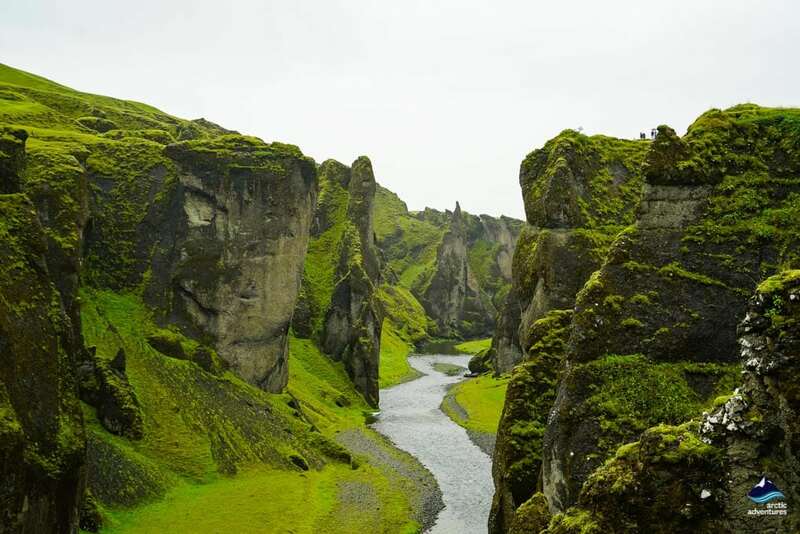 Fjadrargljufur is a stunning and magical canyon not far from Kirkjubæjarklaustur in the South East of Iceland. 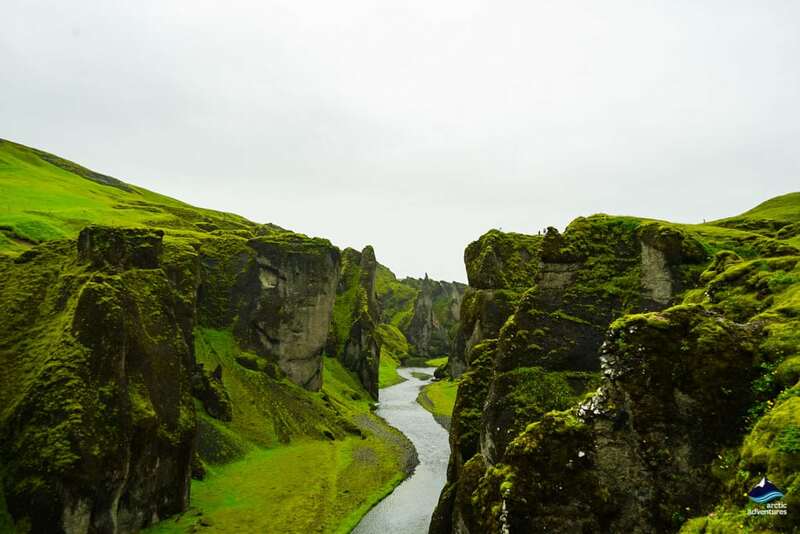 The Fjadrá River flows through the canyon which is 2 km long and up to 100 m deep. An abundance of soft green moss flourishes in many places adding to the peaceful beauty of this place. There are stupendous views and tumbling waterfalls to be found here. How to get to Fjaðrárgljúfur? 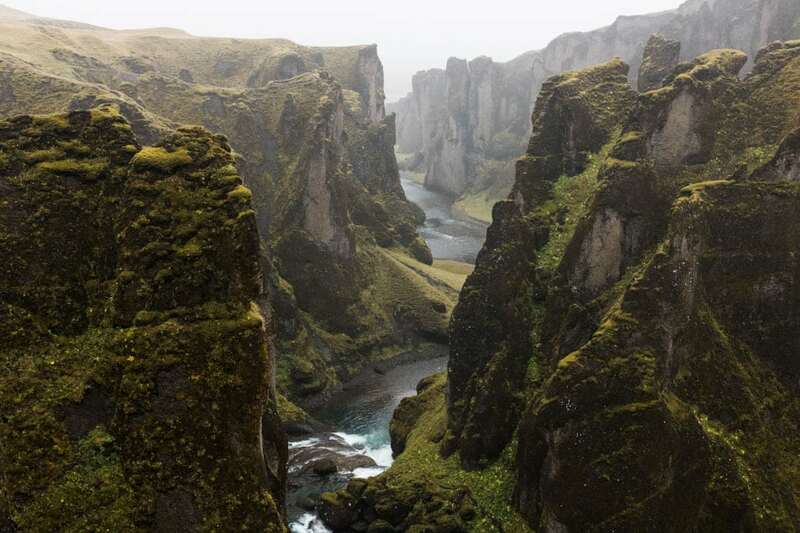 Fjadrargljufur is a 2 km (1.24 mi) long canyon in the South-East Region of Iceland. The canyon is about 100 meters deep and through it runs a small freshwater stream. 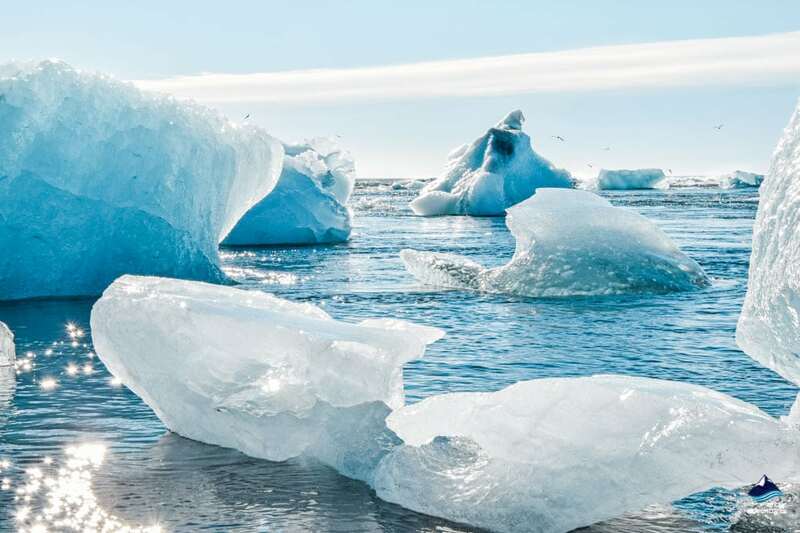 It is known to be one of the most picturesque places in Iceland and has quickly become one of the most sought-after locations, especially after appearing Justin Bieber’s video – I’ll Show You. 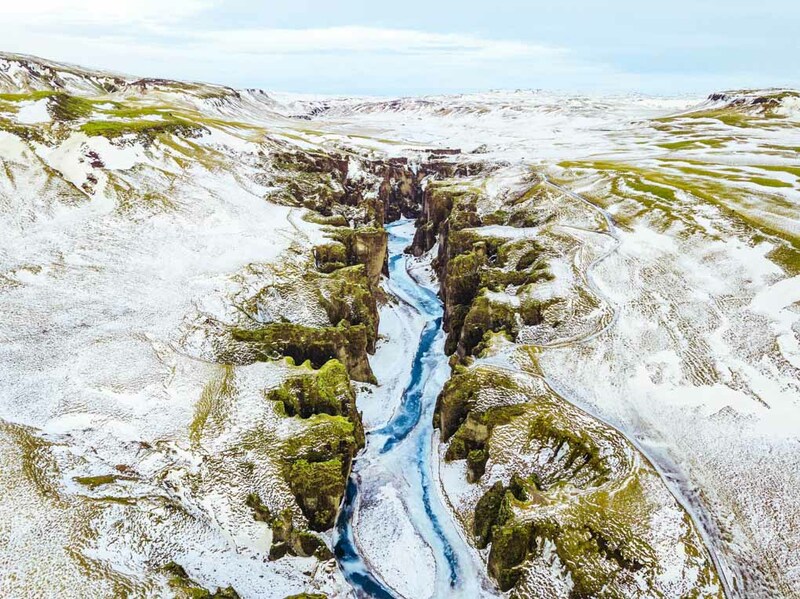 The Fjaðrárgjúfur Canyon was formed during the last ice age when a glacial river carved its way through soil creating a massive canyon about 100 meters down. Even though the canyon was created at a cold period it is today a very fertile place, known for beautiful and colorful vegetation. 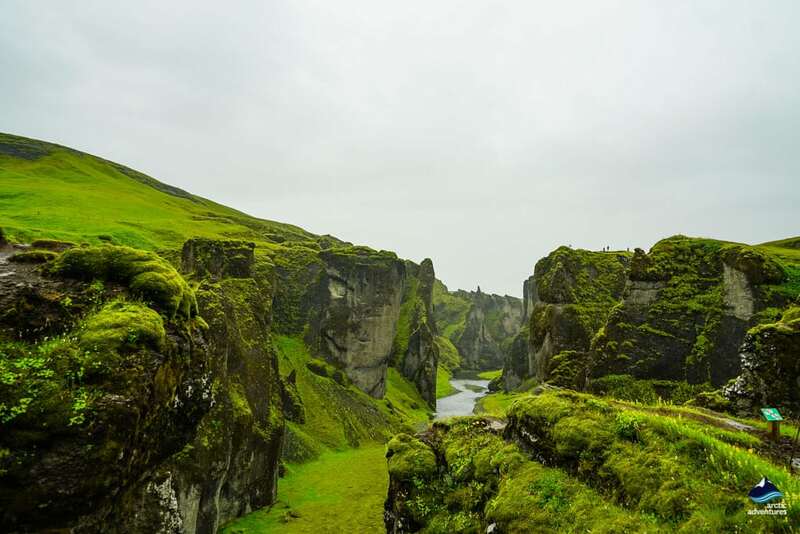 The fairytale-like Fjaðrárgljúfur has steep tuff walls on both sides which are believed to be about 2 million years old. 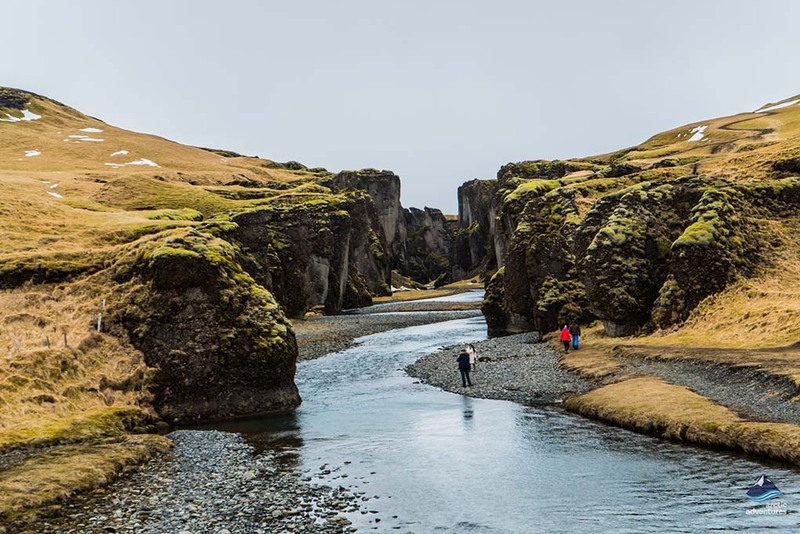 The river Fjaðrá that runs like a snake in between the palagonite walls originates in the Geirlandshraun lava field and falls from a cliff into the Fjaðrárgljúfur Canyon creating quite the scene. The river then joined the powerful Skaftá river. 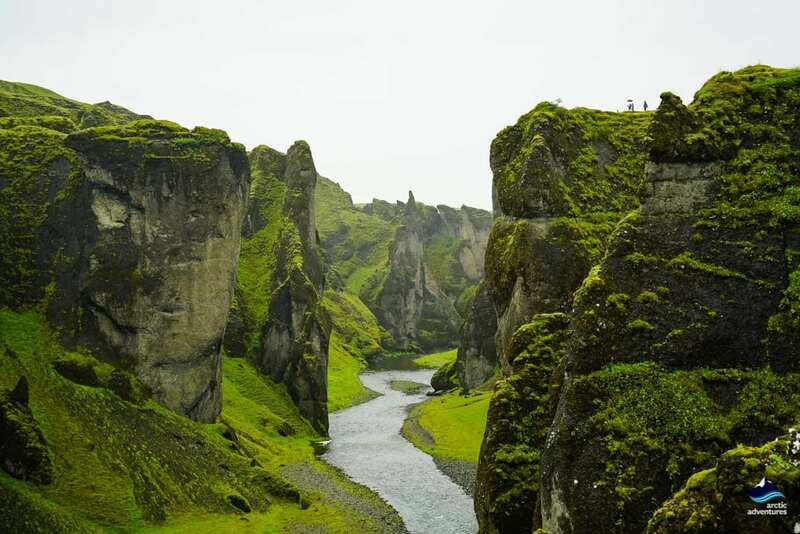 Fjaðrárgljúfur is believed to have formed at the end of the last ice age or about 9 thousand years ago. When the glacier retreated a lagoon formed in the valley behind the canyon. Drainage water from the lagoon then ran its course over the area. 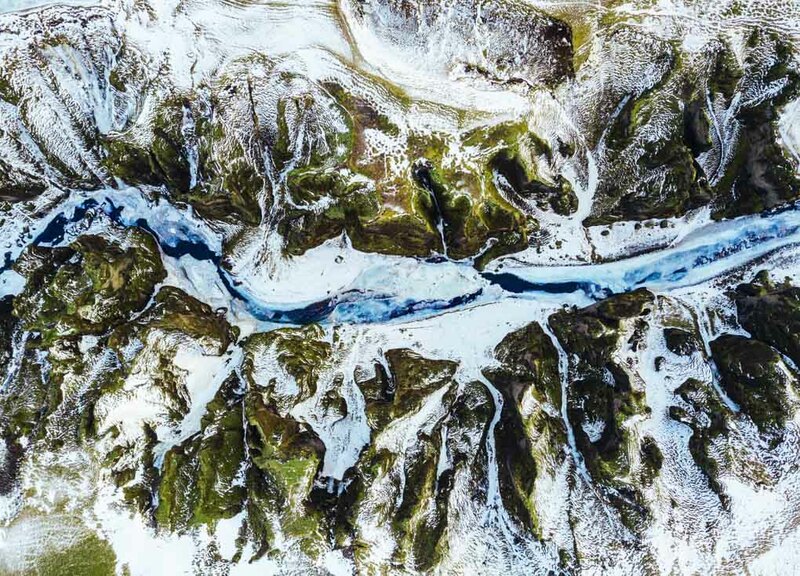 The glacier river carried with it rocks and other natural materials that carved into the landscape. When the power of the stream was at its highest it started to dig itself into the sedimentary land that it ran over and after some time a canyon had formed. 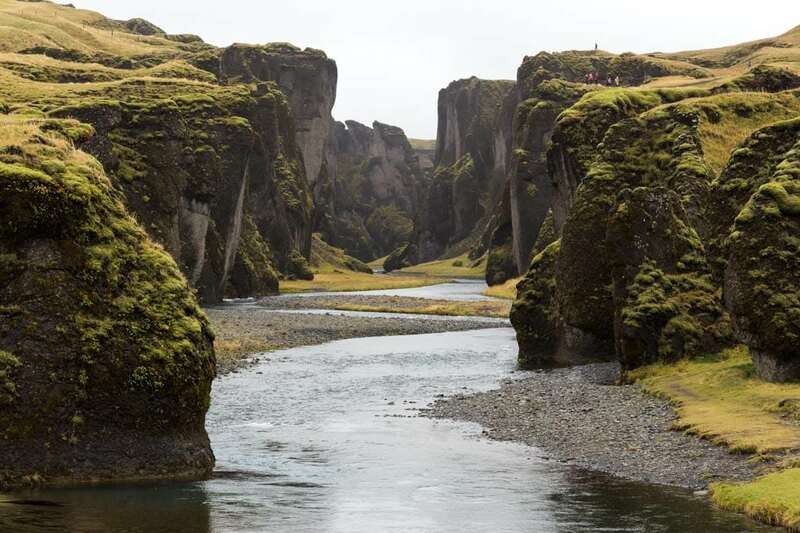 This is the canyon we now know as Fjaðrárgljúfur. Fjaðrárgljúfur is located in Skaftárhreppur county in the South Eastern part of Iceland. The distance between Reykjavík and Fjaðrárgljúfur is about 248 kilometers (154.1 mi) and the drive takes about 3 hours and 10 minutes without stops. Fjaðrárgljúfur is very close to Kirkjubæjarklaustur only about 11.9 km (7.39 mi) and about 20 minutes of driving. The turn to Fjaðrárgljúfur is right off Ring Road 1 so about 20 minutes before reaching Kirkjubæjarklaustur (if you are driving the Ring Road counterclockwise) look for a sign pointing to Road Nr. 206 called Holtsvegur. There you will drive for about 3 km (1.86 mi) before finding the parking lot. 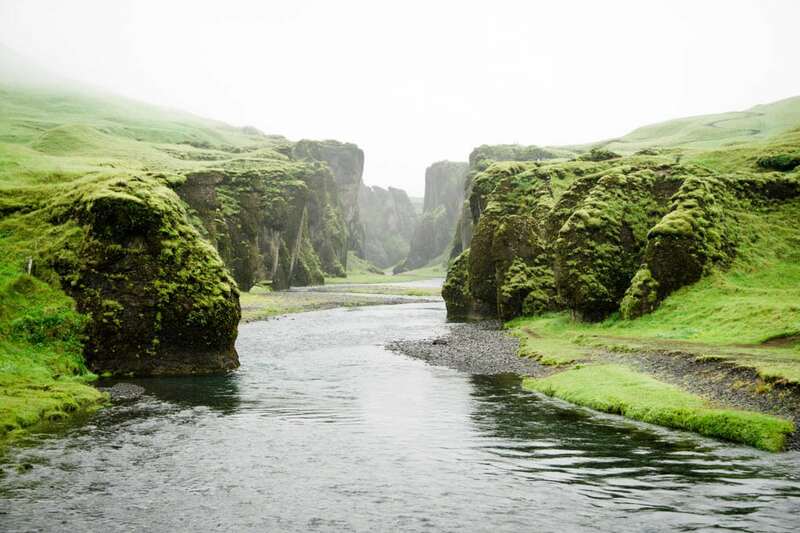 The water levels are usually not high in Fjaðrá river which runs through the canyon. Due to this reason, hikers can safely walk inside the canyon. They might still need to wade the river a few times so it’s best to be prepared, have sandals or wade shoes with you. The walk is a bit adventurous but the deeper you go the more beautiful the canyon gets. The view from the deepest part is without comparison! Most visitors prefer the path that doesn’t require any wading. It takes you to the edge of the canyon where you can now stand on a viewing platform and see the stunning vista over the whole area. IF you possibly have time, we would recommend doing both. If the water levels are high you might want to consider skipping going into the canyon itself. Wading the river is necessary and at this point, it might not be smart. If the water levels are low and you are planning on wading, bring sandals or wading shoes it helps a lot. Stay on the marked paths. 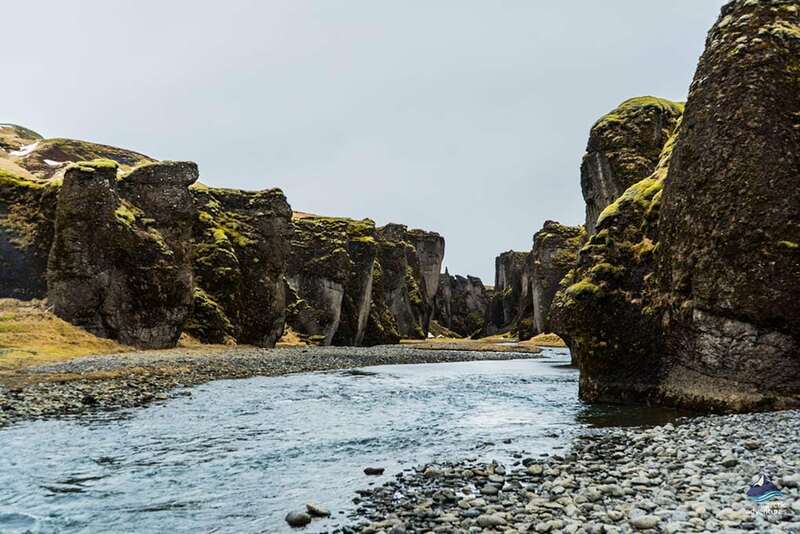 Fjaðrárgljúfur had to be closed down last winter due to poor conditions, but if visitors stay on the marked paths it is better to maintain the area and help keep this natural stunner at its best. Check the road conditions here. The road you need to check is around Kirkjubæjarklaustur and the Road Nr. 206 right before Kirkjubæjarklaustur in the left. 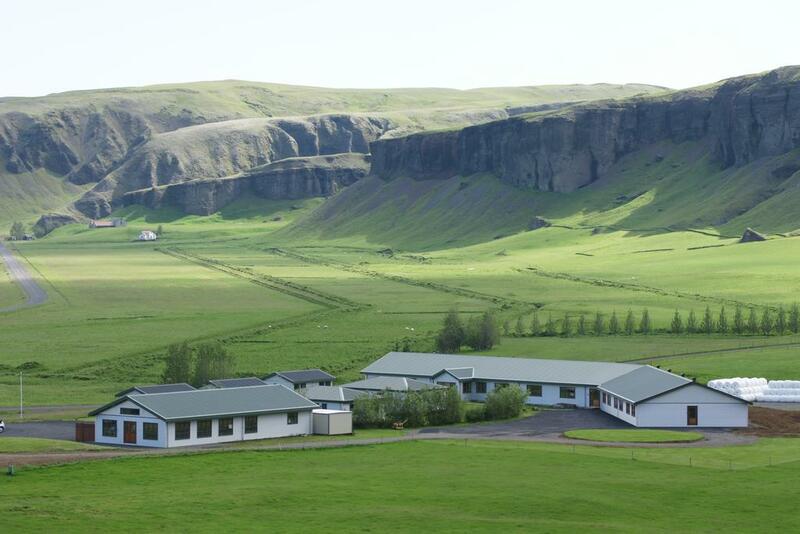 Fjaðrárgljúfur was closed in April, 2018 for the first time ever. 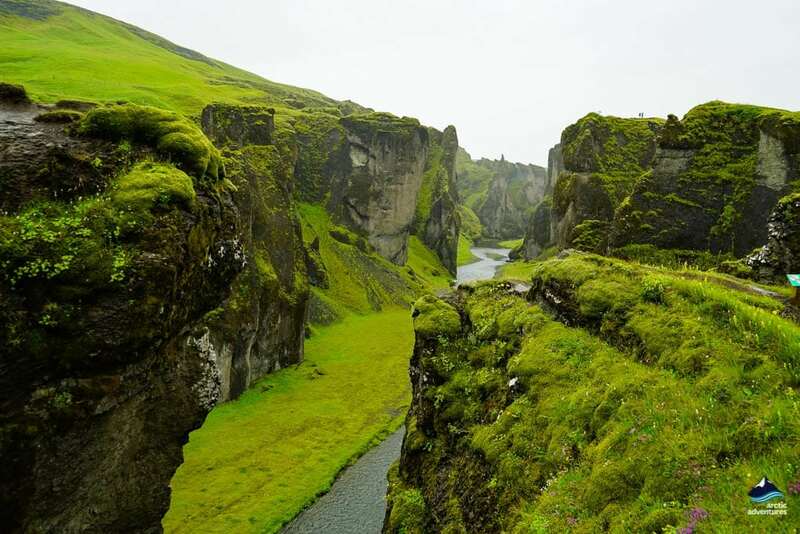 This was done by The Icelandic Environment Agency to protect the vegetation and to ensure the safety of visitors. The damage of the area around Fjaðrárgljúfur was at this point extensive and was mainly caused by visitors going off the marked paths and not following the signs. The closing gave the area time to heal and the trial has now been reopened. We will update if the trail gets closed again. Note, many of the areas Justin is seen strutting around in the video are now off limits for travelers and we urge you to follow the rules and signs. They are there for a reason to protect you and nature! 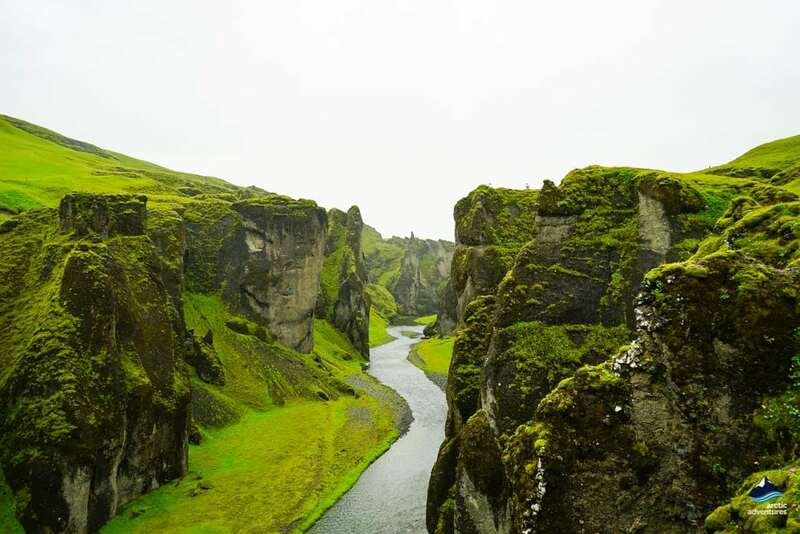 At the beginning of Justin Bieber’s Video I’ll Show you, Bieber is seen walking on a cliff overlooking the Fjaðrárgljúfur Canyon. 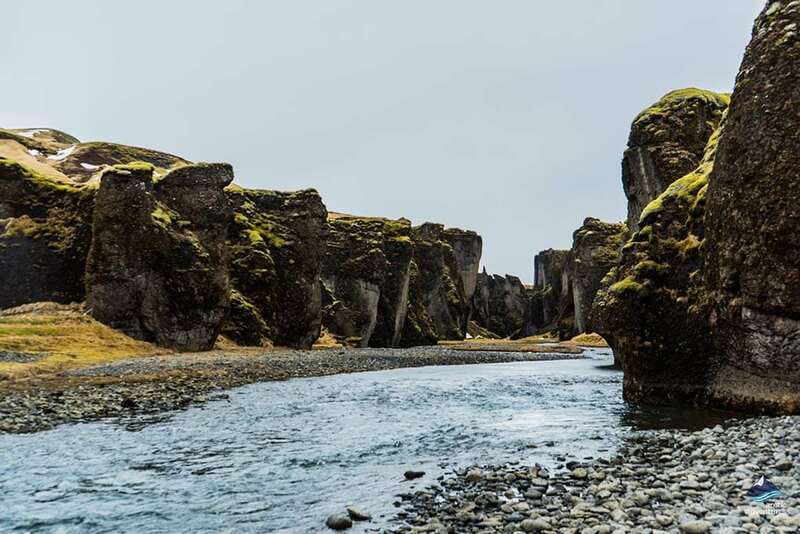 The video’s attention is again on Fjaðrárgljúfur at 1:09 when the camera shows an overview of the empty canyon before showing Bieber himself bathing in the water wearing nothing but undies. 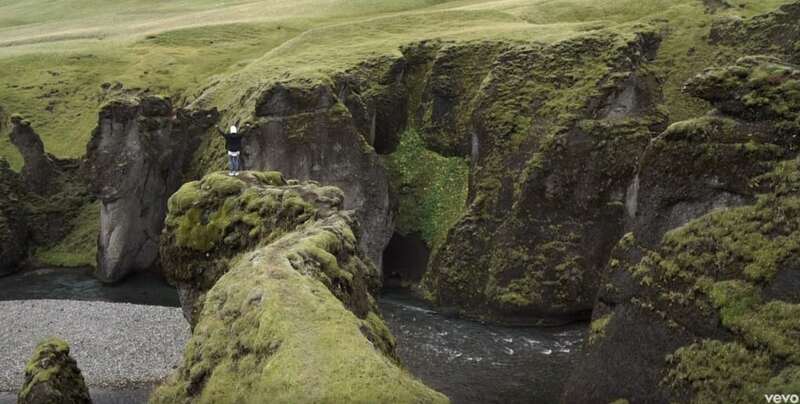 After the video went viral Fjaðrárgljúfur canyon, which before that time was mostly unknown to even the locals, became a sensation! The location is now listed as a must-do in the South East area and the visitors just keep coming. Other locations in the video include Skógafoss waterfall, Dyrhólaey cliff overlooking Sólheimasandur, the Airplane Wreck on Sólheimasandur, Ring Road 1, Jökulsárlón Glacier Lagoon and the Diamond Beach. Fjaðrárgljufur is absolutely gorgeous in winter but often ill-passible. The road leading up to it will often be closed off due to heavy snowfall. Trying to get past will only get your vehicle stuck so please do be respectful of signs such as this one. But if the road is open you are truly in for a treat. The stream will continue running but the hills get all snowy and the place truly looks like something out of a Lord of the Rings scene. 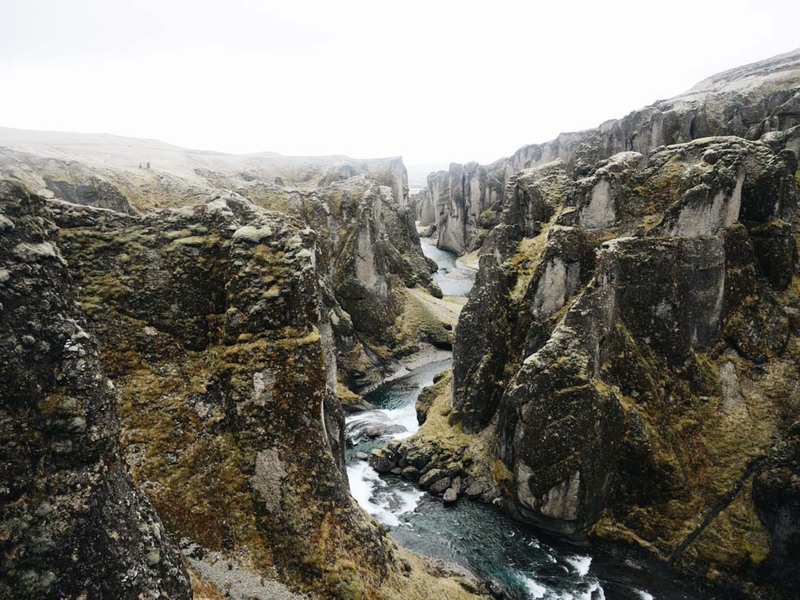 If you are looking for information about the road leading up to Fjaðrárgljúfur you can always check out www.road.is and look for road number F206.